 Mary Noel is a household name in the Bay Area real estate industry. Having been a practicing Realtor for over 30 years, she has an intimate understanding of the market, and brings an unparalleled wealth of knowledge and experience to each and every transaction. Her negotiation skills and elevated level of client service has given her a highly respected reputation throughout Contra Costa County. Mary attributes her success to her phenomenal clients, and to the long-lasting relationships she has been able to cultivate with them. She affirms that communication, listening and honesty are the keys to any relationship, and so it is her first priority to make sure that her clients are cared for and heard. These clients rely on Mary’s expertise to guide them through one of the most challenging journeys in life, for while buying or selling real estate is greatly rewarding, it can also be a time of uncertainty. 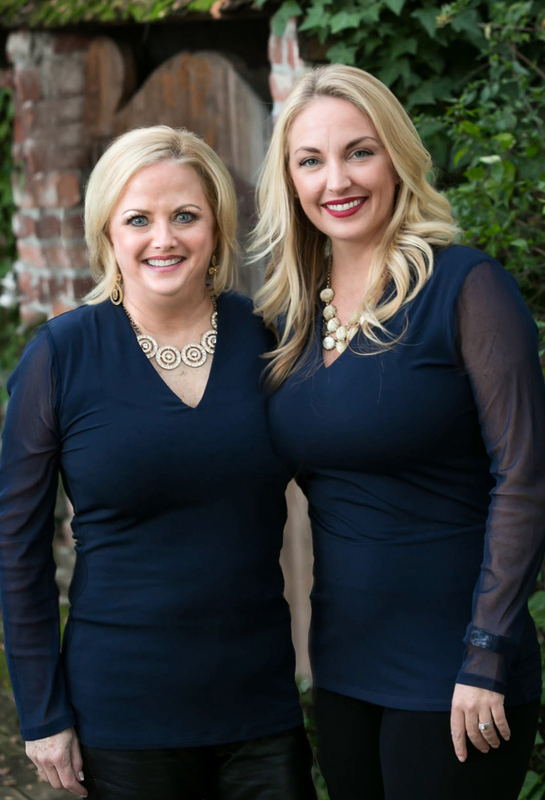 Together with her partner Sierra, Mary utilizes a plethora of innovative marketing tools to ensure that her listings get the best possible exposure, and her clients receive the best possible results for their investments. A Bay Area native, Mary has called Walnut Creek home since 1984. The wife of an architect and the mother of now two grown daughters, Mary has a firsthand experience with the various neighborhoods, school districts, and cultures that make this area so unique. She specializes in communities along the 680 corridor, primarily Walnut Creek, Alamo, Lafayette, Moraga, Orinda, Danville, San Ramon, Concord, Clayton, and Martinez. When she is not working with clients, Mary enjoys volunteering in her community and in local youth and school activities. She is passionate about family, traveling, and her French Bulldog Sophie. Sierra Noel Murch is a realtor who truly brings customer service and client relations to an elevated level. As a founding member of Noel & Murch Properties and a Bay Area native, she understands the dynamics of the local realty landscape, allowing her to best serve her clients and partners. Above all, Sierra is passionate about working both with and for her clients, walking them through the buying/selling process, to ensure that they feel confident about every decision they make. As a wife and mother, Sierra understands how important your home is. It’s the place where you raise your family, gather with friends, and where memories are made. “There’s such joy in helping people find a home and their very own place in the world.” Working with a strong set of core values and a keen attention to the details, Sierra ensures that her client’s needs are fully taken care of. In choosing to partner with Dudum Real Estate Group, Sierra is also backed by a team that’s dedicated to community, collaboration, and the client’s best interest. Before becoming a Realtor, Sierra spent more than a decade in sales, management and research in the Technology, Education and Veterinary fields. Success in these roles helped hone the negotiation and strategic-marketing skills that her clients have come to rely on. While she excelled and earned success in these roles, she’s found that helping others on a more personal basis was more rewarding. Deciding to become a Realtor has allowed her to help a greater number of people, putting the skillset she developed in the corporate world to work. Sierra is a member of the Contra Costa Association of Realtors, California Association of Realtors, and the National Association of Realtors. When she is not working, Sierra is exploring her favorite place in the world; The Bay Area! She loves discovering local food and nightlife, trips to wine country as well as sporting and music events. As someone who’s always active, Sierra hikes her French bulldog daily, participates in women’s cross-fit and boot camps, swims laps, and runs the many trails that this area has to offer. Sierra is a devoted animal-lover, having received her Bachelor’s degree in Zoology from UC Santa Barbara, and is active with local ASPCA and ARF charities.